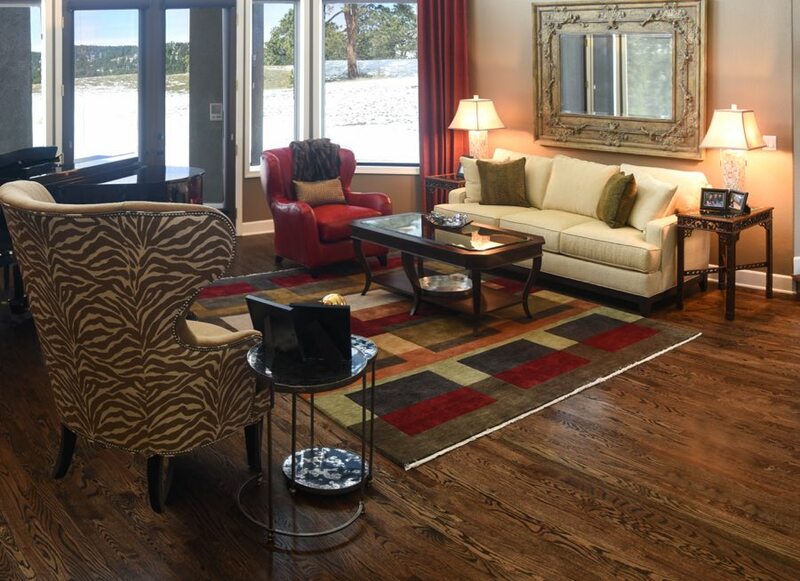 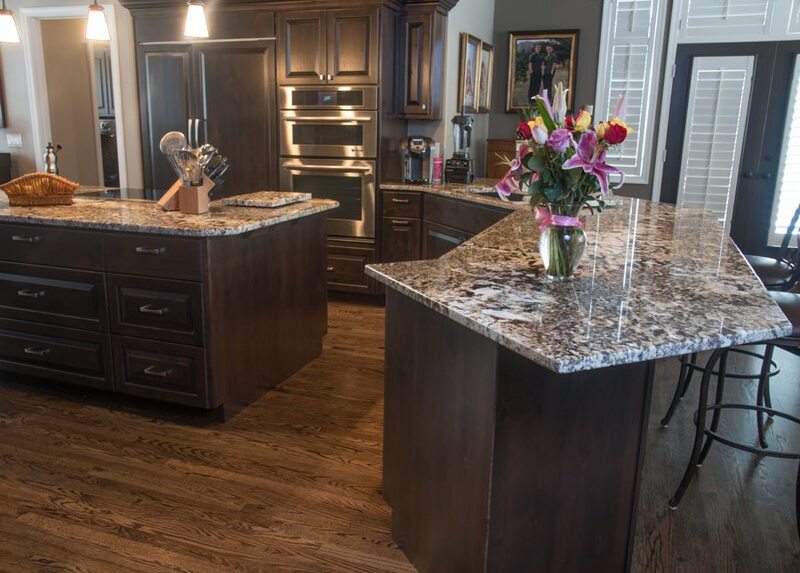 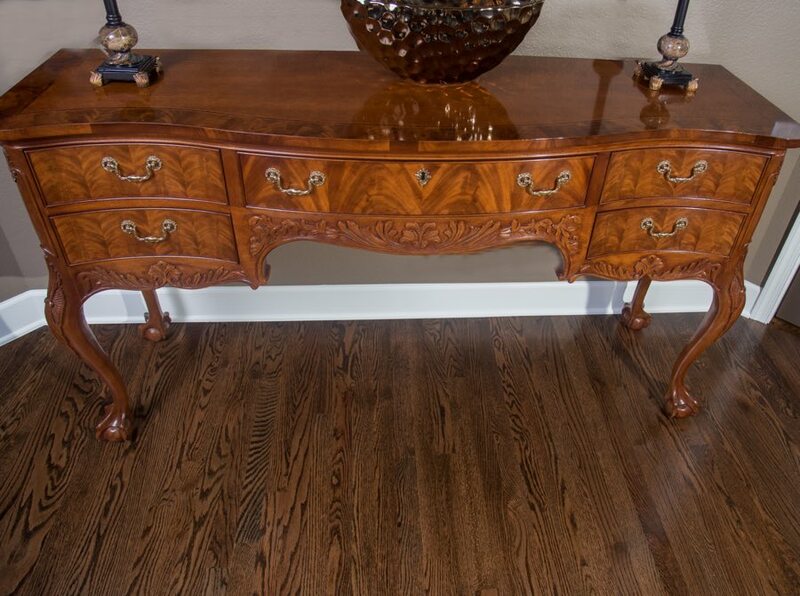 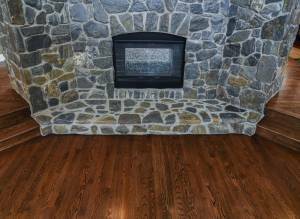 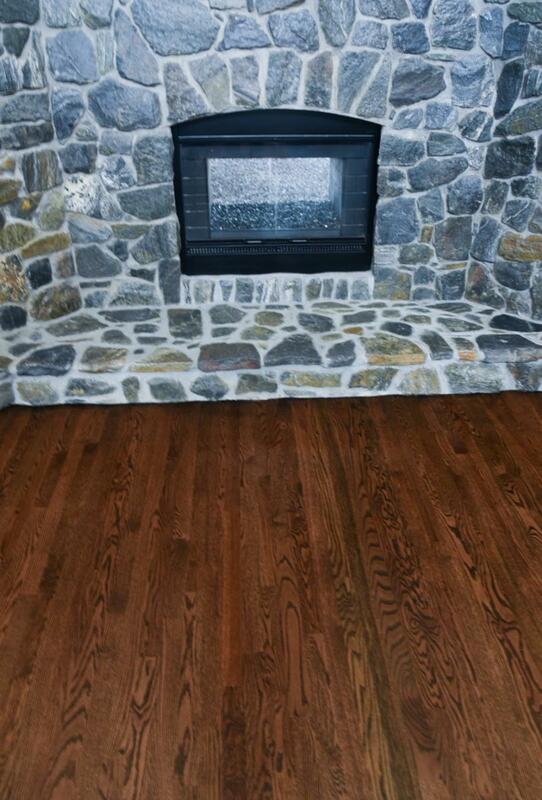 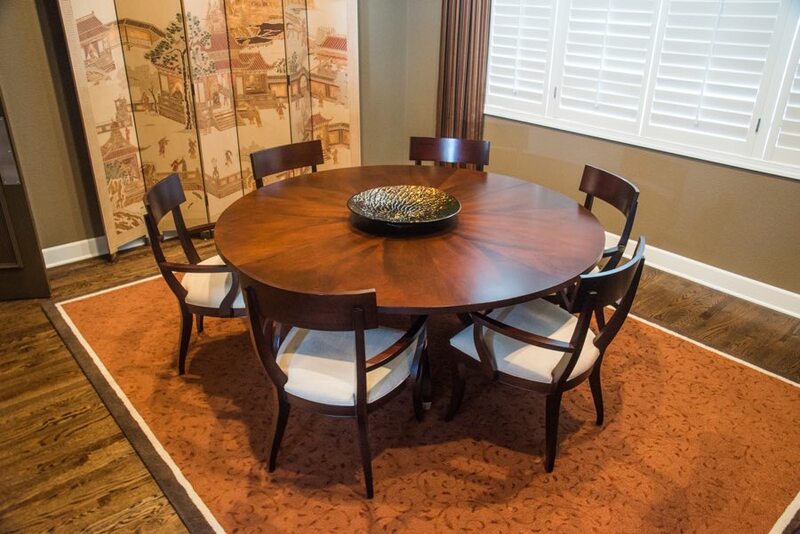 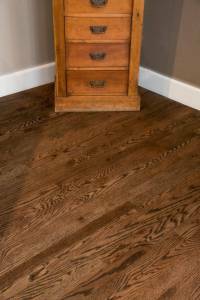 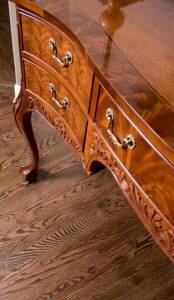 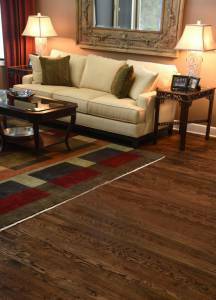 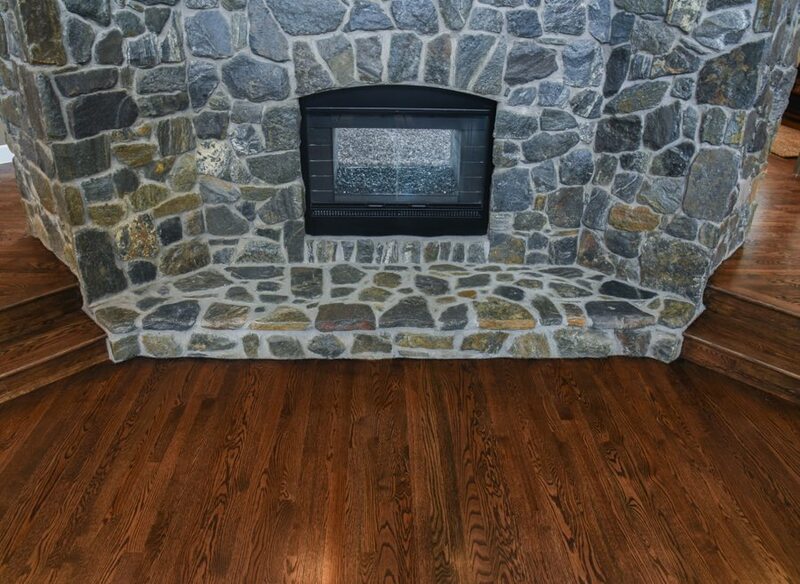 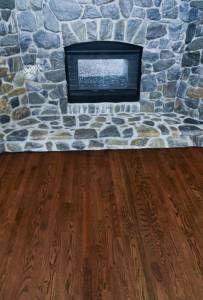 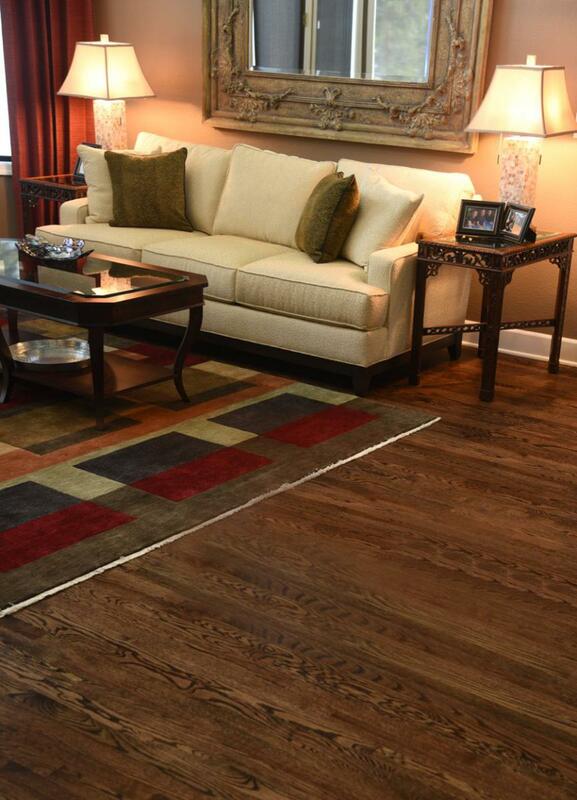 Traditional Strip Flooring is produced from an economical grade of domestic hardwood lumber. 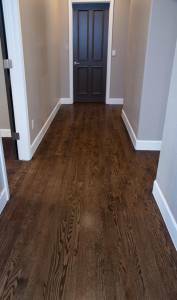 As the name implies, more narrow strips are cut from this wider lumber and all sides are milled to create the strip flooring. 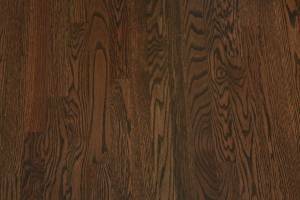 Then the strips are sorted by grading, from clear of defects to the more economical lower grades with shorter lengths and more frequent knots and other defects. This is in contrast to our more rustic “True Planking” with its wider widths, longer lengths and interesting knots and graining. 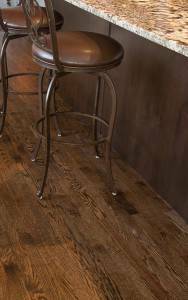 Strip flooring is produced typically in 1 ½”, 2 ¼” and 3 ¼” widths. 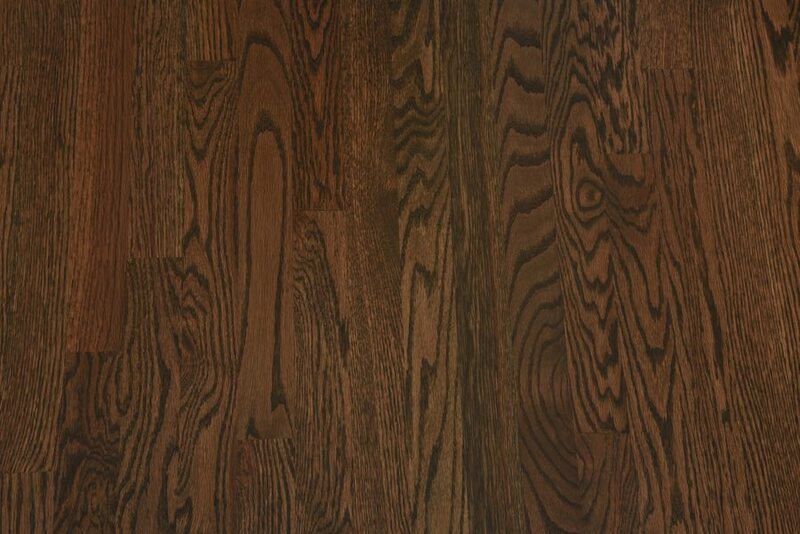 And grading from the cleanest being Clear and Select, followed by #1, #2 and #3 Grade. Contact one of our flooring expers to see what's the right width or grade for your flooring project.